Compatible with Images Straight from the DSLR! Photos EXIF Editor is a nifty metadata editing app for Macs. It supports all common and in-use image formats including RAW DSLR images. 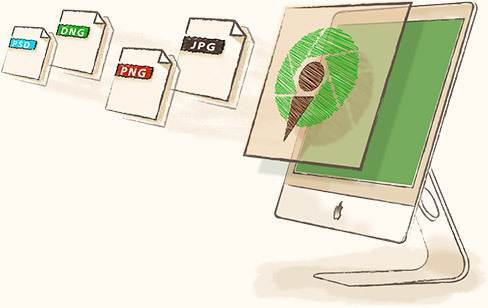 The app supports import/export of more than 20 image formats.